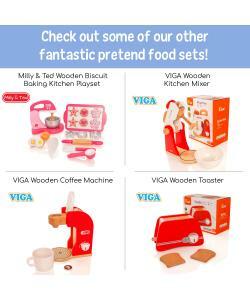 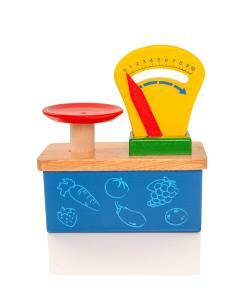 Add an essential piece of baking kit to your play kitchen with the deluxe weighing scale. 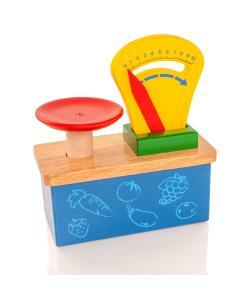 These pretty brightly coloured scales will help your apprentice baker weigh out ingredients accurately, just like us grownups do! 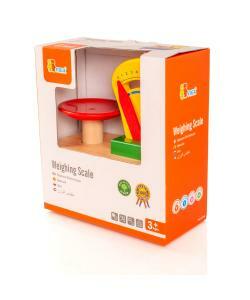 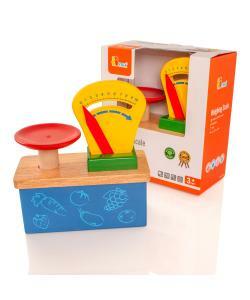 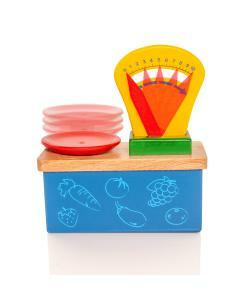 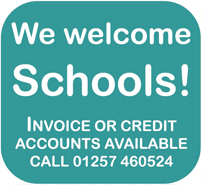 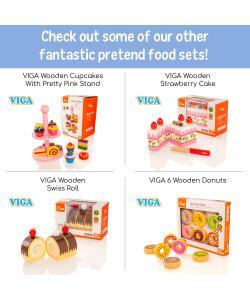 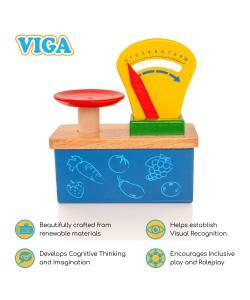 Children will enjoy popping things on the scales and telling you just how much each item weighs.